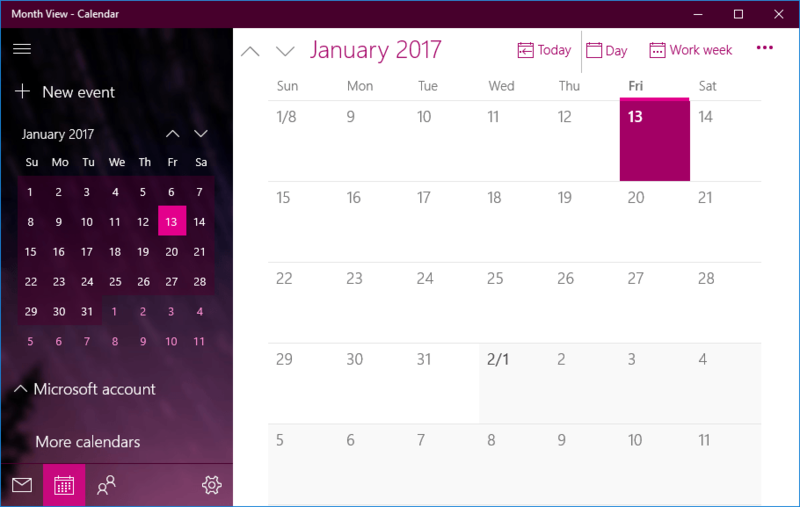 Calendar is one of the default Windows 10 apps. 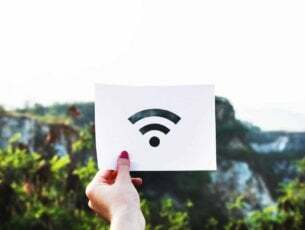 These universal apps generally work fine, but some users have found that they don’t always open and launch (now known as emerging issue 70008) or crash just after opening. So if Calendar isn’t working as it should, here are some ways you can fix that app. Some have reported that Windows apps don’t open when Windows Update is switched off. As such, that might be why the Calendar app isn’t working. You can check the update service is enabled as follows. Press the Cortana button on taskbar, and enter ‘services’ in the search box. Select Services to open the window shown directly below. Then you should double-click Windows Update to open its Properties window. The Startup type must be configured to either Manual or Automatic. If it isn’t, select one of those options from the Startup type drop-down menu. Then you should press the Apply button and click OK to confirm the settings. Have you switched off the automatic app updates? If so, now might a good time to check for new Calendar updates as follows. Click the Start menu button and then select the Store tile to open that app. Now click your account profile image at the top of the Store window. Then click the Downloads and Updates option on that menu. A window will open that includes a Check for updates button. Press that button to check for Windows app updates. If any updates are found, a total number will appear beside the user profile image along with a list of apps to update. Select to install any updates for the Mail and Calendar app. Head over to Update & Security > Troubleshoot. Wait for the process to finish, and follow further on-screen instructions along the way. The Windows Store has its own cache that includes cached downloads. 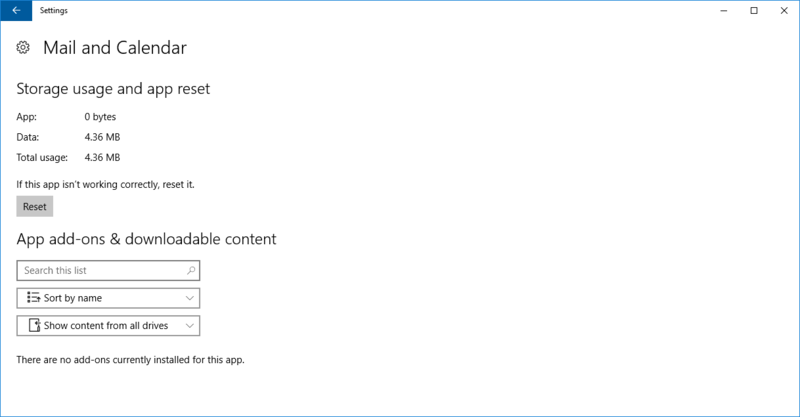 Clearing this cache can be an effective fix for Windows 10 apps. You can do that as follows. First, you should open Run by pressing the Win key + R hotkey. 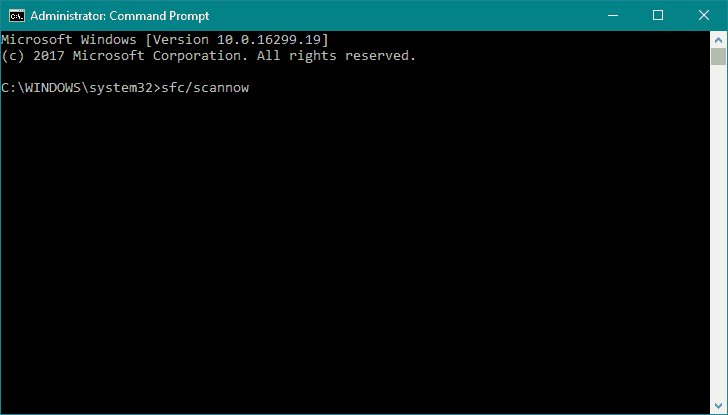 Now type ‘wsreset.exe’ into Run and press OK.
A blank Command Prompt window then opens. 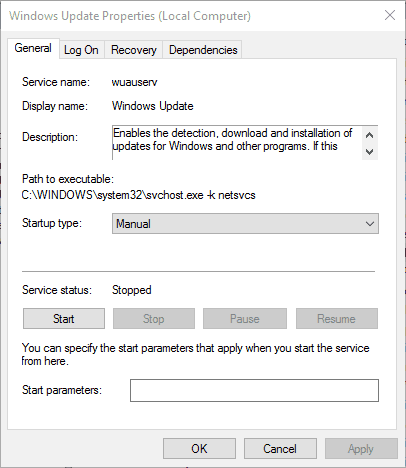 Now Command Prompt is clearing the cache, and that window automatically closes soon after. The Store window will then open. Head over to Apps > Apps & Features. Select Mail and Calendar, and go to Advanced options. A small window then opens stating, “This will permanently delete the app’s data on this device, including your preferences and sign-in details.” Press the Reset button and confirm. Go to Search, type powershell, and open PowerShell as Administrator. Microsoft can sometimes push the updates for Windows features through Windows Update, instead of the Store. So, if none of the solutions presented above managed to resolve the problem, let’s see if we’ll have any luck installing the latest available update for Windows. To check for updates, simply go to Settings > Update & Security, and check for updates. Now, hopefully, your Calendar app will be running smoothly once more. The above fixes can also repair many other Windows apps.